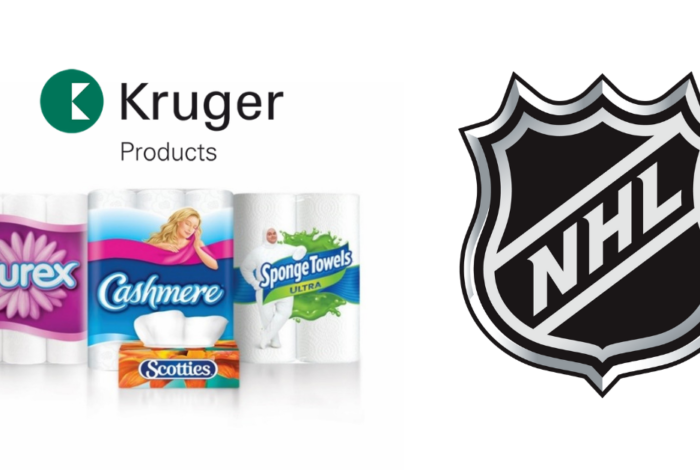 Kruger Products provided an update on the new No. 8 Paper Machine (PM8) Project at its Crabtree Plant and invited a few media and partner representatives in Lanaudière to visit the soon-to-be-completed project. The Company also took the opportunity to reveal its recent acquisition of a new $12-million winder, which brings investment in new production equipment at the Crabtree Plant to $67 million over the past year. By the time the 11-month project is completed, it will have required 180,000 hours of work by 260 people and generated an estimated 200 indirect jobs. Construction of the new building housing PM8 alone will have generated $7 million in labour expenses. Direct benefits for the Lanaudière region include a dozen local contractors, subcontractors and suppliers who were involved in the project, providing about $8 million in direct orders and approximately $6 million in local construction labour. Upon completion of the project to install PM8, more than 11,000 hours of training will have been given to Plant employees, including operators, reserve employees, mechanics and electricians, allowing them to enhance their knowledge and update their skills. Announced jointly by Kruger Products and the Government of Québec in July 2016, the $55-million investment to purchase and install PM8 received a $39.5-million loan from Investissement Québec, which is acting as an agent of the Government of Québec in this project. Kruger Products also received support from the Joliette RCM and the Municipality of Crabtree – through the Fonds de développement des territoires – Fonds d’aide aux entreprises volet 2 (Territories Development Fund – Business Assistance Fund, stream 2) – to complete this investment. 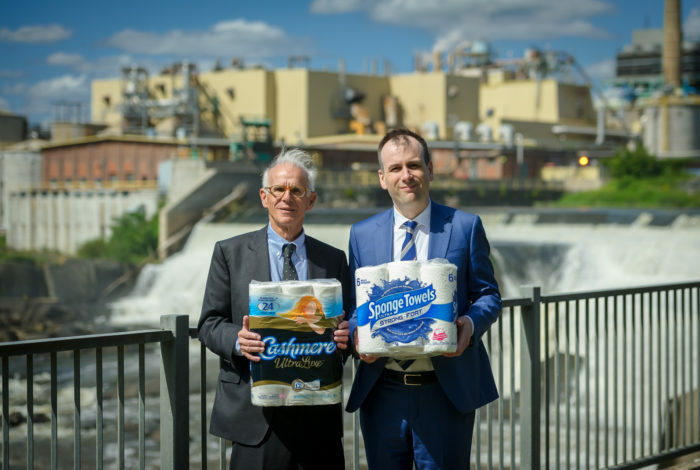 The new paper machine will boost the Plant’s overall production by 29%, or approximately 20,000 metric tonnes annually, and help to consolidate about 640 jobs. 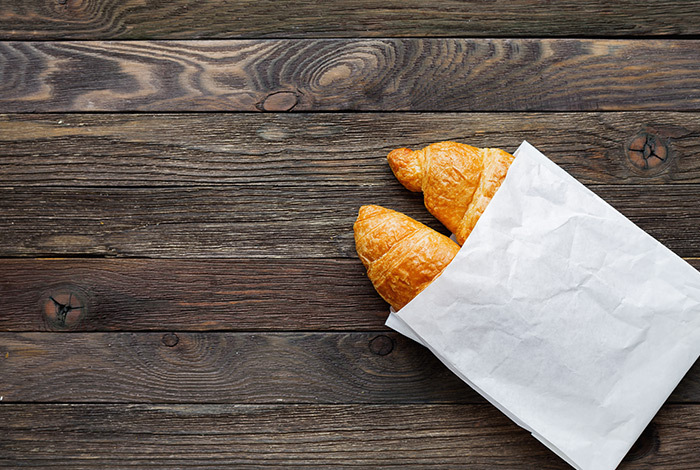 The additional volume of paper products will primarily be for the away-from-home market, which includes restaurants and hotels, businesses and institutions. Stéphane Lamoureux, Corporate Vice President – Manufacturing, addressing the participants during the press conference. The paper machine no. 8 in construction. By the time the 11-month project is completed, it will have required 180,000 hours of work by 260 people.